Making up more than ten percent of Alaska’s population, Native Alaskans are the state’s largest minority group. Yet most non-Native Alaskans know surprisingly little about the histories and cultures of their indigenous neighbors, or about the important issues they face. This concise book compiles frequently asked questions and provides informative and accessible responses that shed light on some common misconceptions. 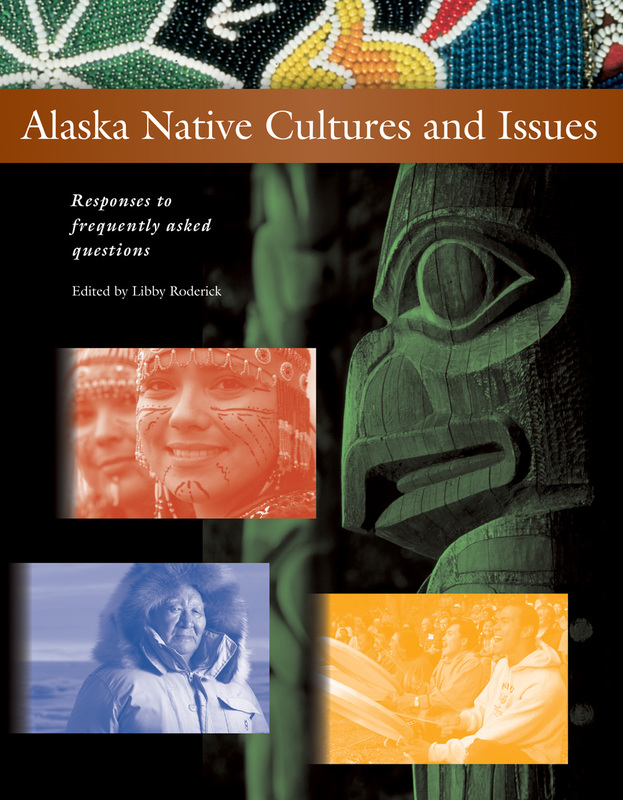 With responses composed by scholars within the represented communities and reviewed by a panel of experts, this easy-to-read compendium aims to facilitate a deeper exploration and richer discussion of the complex and compelling issues that are part of Alaska Native life today.